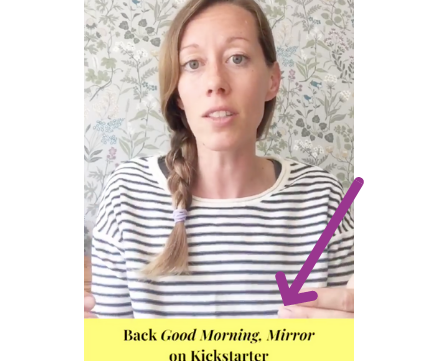 Book launches and crowdfunding campaigns are time-sensitive bursts of marketing so be sure to leverage every interaction with readers with a Facebook frame overlay. 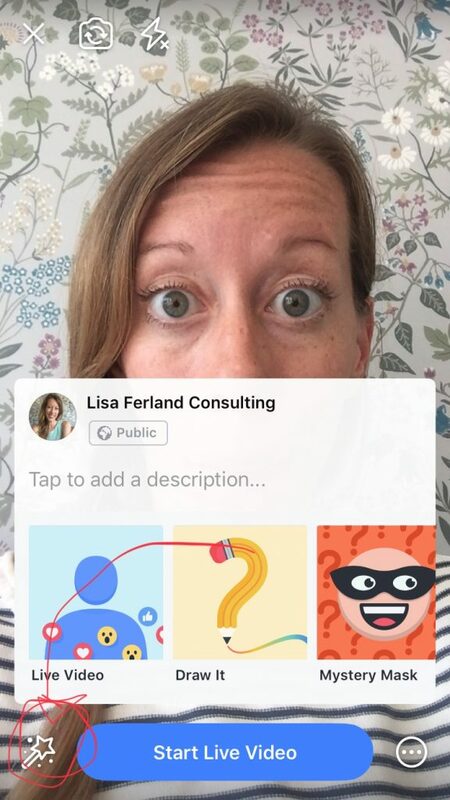 Step aside coding nerds because technology has made it easy-ish for the non-tech-savvy person to create a Facebook frame overlay. (Granted, not understanding graphic design will make it a bit more time-consuming as you play around with the options, but that’s ok). Basically, create an image (600×600 px) in Picmonkey or Canva or upload an existing logo or call to action to Facebook Camera Effects Page and follow their directions to upload your frame. If you want a transparent background for your image and don’t have the pro version of Canva, you can use Lunapic Editor, click on Edit, Transparent Background, Save, and you’re all set. Save the frame under your business Facebook page (which you should definitely have) and hit Publish. 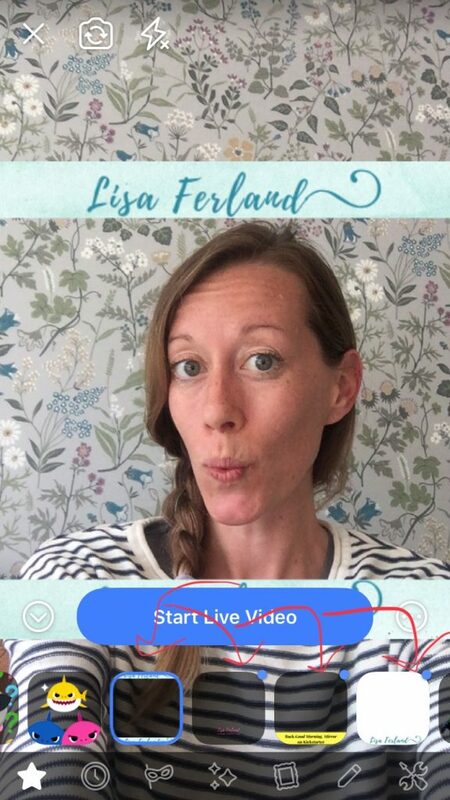 When you do a Facebook Live on your business page, you can select the frame that has been saved to your account. Check out the screenshots below to see which tiny buttons you’ll need to press to find your frames. The upload is pretty instant and you’ll be able to find all of your frames created under your business account. BOOM! And you’re ready to start your Facebook Live in less than 5 minutes of work. Let me know in the comments if you try this and how it works out for you. Here’s an article for step-by-step instructions but really, it’s pretty simple. Here’s the link to my super quick video (<2 mins) on Facebook using a mock-up overlay. 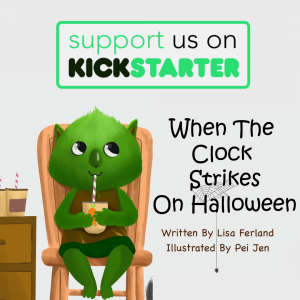 Next PostNext Should You Crowdfund Your Book?